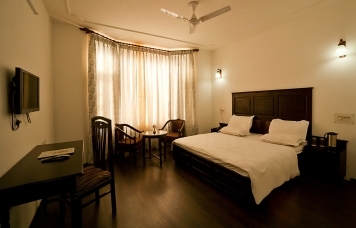 The hotel has 40 rooms equipped with all modern facilities. b. Any applicable taxes and increase in Govt. Levies and Vat will be extra. Four Seasons Resort offers an ideal blend of convenience and efficiency to its guests from holiday makers to business travellers. Write a review of Four Seasons Resort. 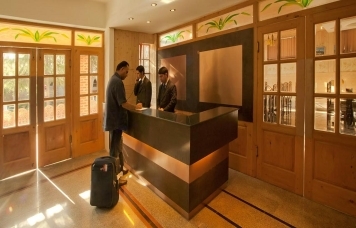 Located at Rajbagh, one of the priemer localities of Srinagar ideal for both the tourist and the corporate traveller. Four Seasons Resort offers you a range of well appointed rooms and suites freshly renovated and equipped with all modern facilities. Architecturally a statement in design. Just 12 kms from Sheikh-ul-Alam International Airport, Srinagar, near Rajbagh Post Office, centrally located with shopping and business district a mile away.